Welcome to Green Home Solutions! 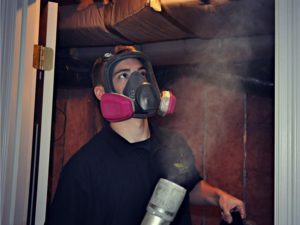 We provide mold remediation and indoor air quality solutions to property owners throughout the Belfast area and beyond. Whether we are working with homeowners, realtors, home inspectors, or property managers, we provide safe, cost-effective, reliable, and effective mold remediation solutions that make the air you breathe better. 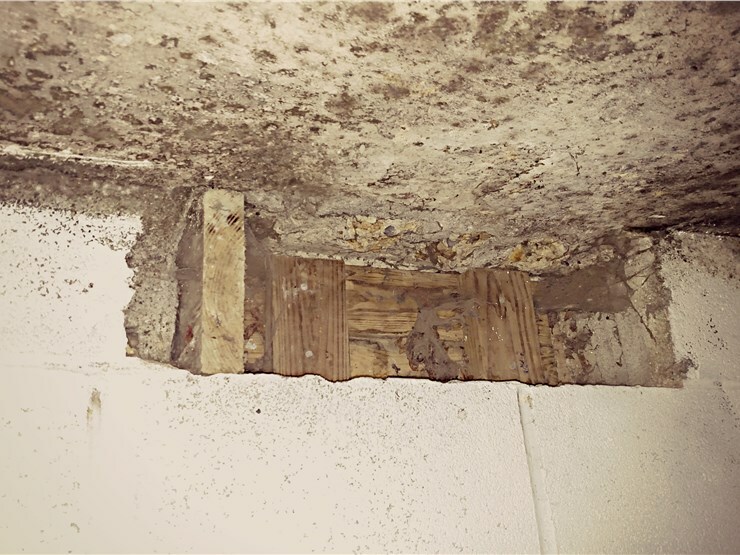 When you have a mold problem, you can see and feel the effects in a lot of different ways. Sometimes it’s clearly visible on your walls, but in other cases it may just leave a lingering smell in the air or leave you feeling less than 100% healthy. If you’ve picked up on these signs, or have another reason to think there may be mold in your home, it’s time to call Green Home Solutions. We’re an all-natural mold remediation provider serving Belfast, Augusta, Camden, Rockland, Searsport, Rockport, and the surrounding areas. 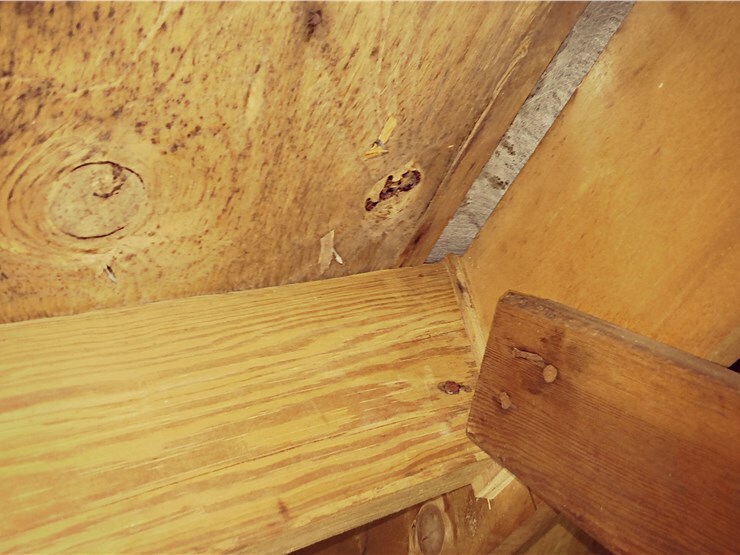 No matter how it has presented itself, finding mold in your home is never something you want to have happen. But with our help, you can address your mold problem in a safe, clean, contained, effective, and efficient way. The first thing we provide for our customers is knowledge. Our experienced representatives will come to your home to investigate the places where you think mold is growing. We offer full mold testing services and will make recommendations as well. 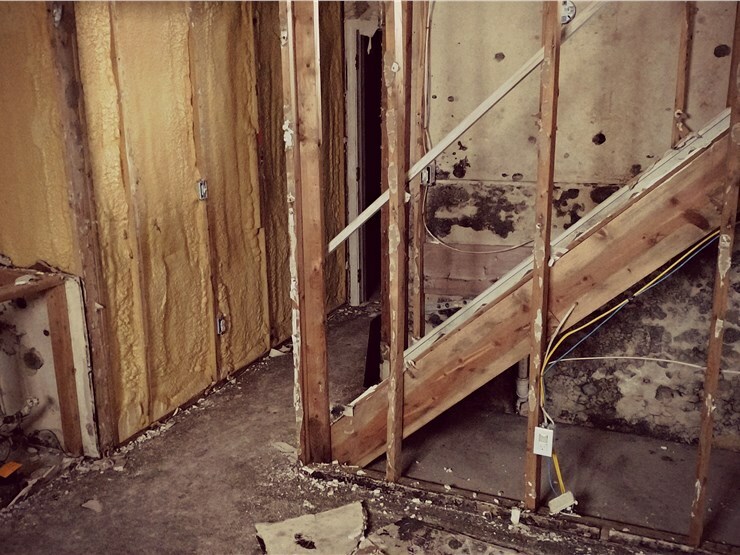 The inspection phase of our mold remediation lets us provide two major benefits for our customers: a clear analysis of their mold problem and tailored plan to treat it. 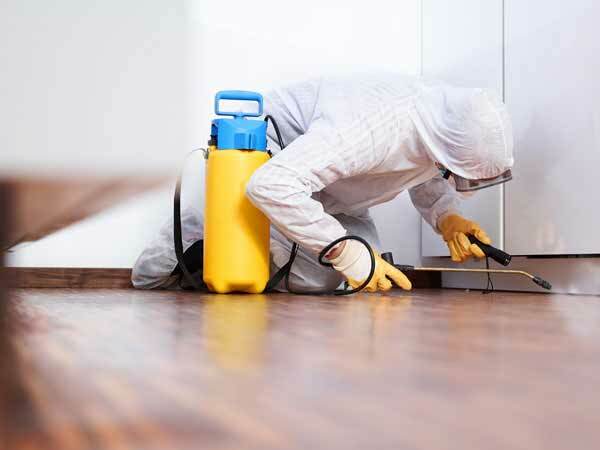 Once we identify the source of the mold, like an untreated leak or some faulty construction that has to be fixed, we can get started on your specific mold remediation plan using our proprietary EPA-registered product. Our top priority is the health and satisfaction of our customers, and we believe the best way to achieve better air quality is by using clean, natural techniques. Our product is comprised of enzymes that have been carefully selected for their ability to treat mold in your home. We dispense this highly effective product through our unique misting application, letting it do its work in a non-intrusive and comprehensive way. 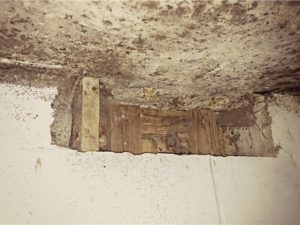 Dampness, lack of proper ventilation, and mold are common problems for Belfast homeowners, but they don’t have to trouble you for long. 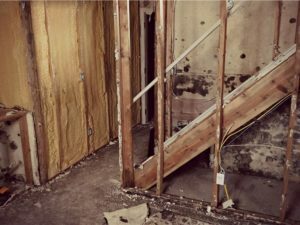 When mold appears in your home, you can trust us to make recommended changes, provide testing if advised, and provide mold remediation services safely, quickly, cleanly, and affordably. Tired of mold, dander, and other common allergens affecting the air quality in your home? We’re here to help. Call Green Home Solutions today at (207) 613-7411 to talk to a representative in Belfast about our mold remediation services. We provide indoor air quality solutions for commercial buildings, and homes in Belfast, Augusta, Camden, Rockland, Searsport, Rockport, Waterville, and the surrounding areas.